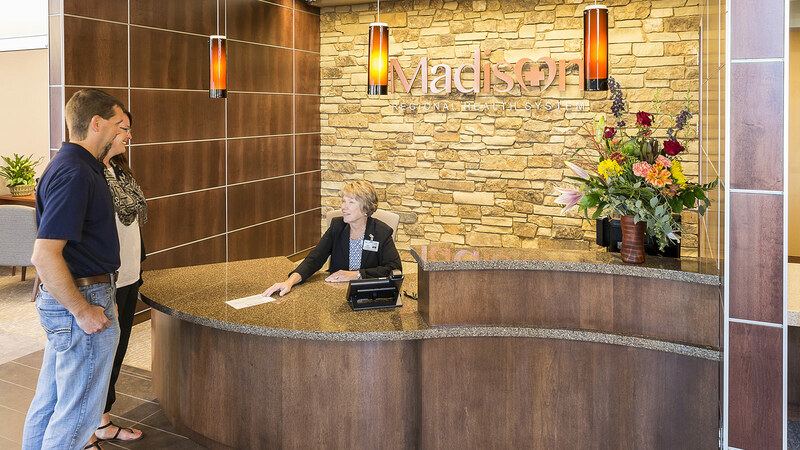 Like many Critical Access Hospitals, Madison Regional Health System’s primary challenge is maintaining a competitive edge while in close proximity to a metropolitan area. 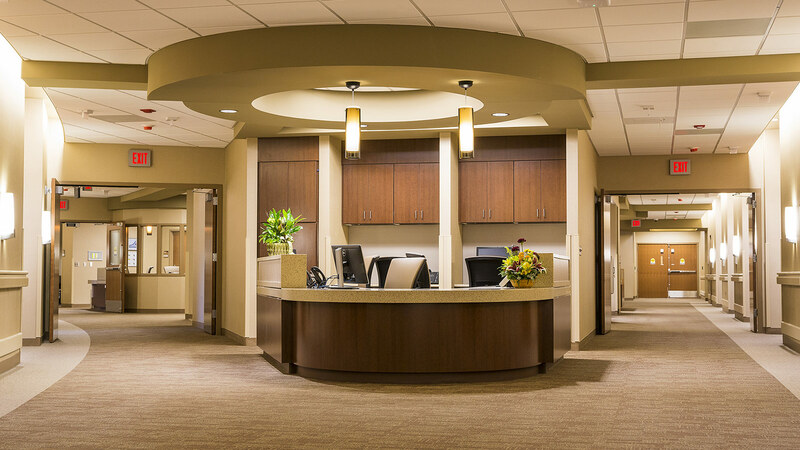 With two larger, tertiary medical centers located within 50 miles, the hospital’s success relies on the ability to provide high quality, community-based services. Originally built in 1962, Madison Regional Health System’s 50-year old facility no longer efficiently served patient and staff needs. The existing landlocked site limited expansion for building and for parking. A multi-level layout with several access points created security concerns and prohibited productive day-to-day operations. Local leaders needed to maximize staff efficiency, create clear wayfinding for patients and visitors, and elevate both privacy and safety. 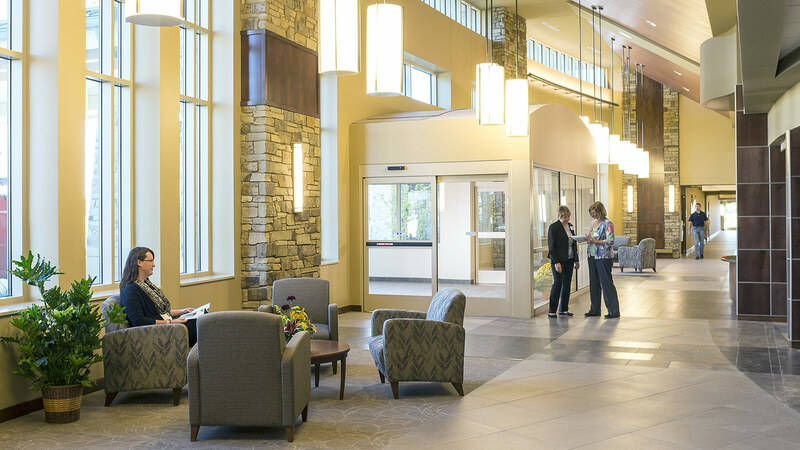 Planning studies determined that updating the existing building to modern healthcare standards would equal the cost of a new facility. 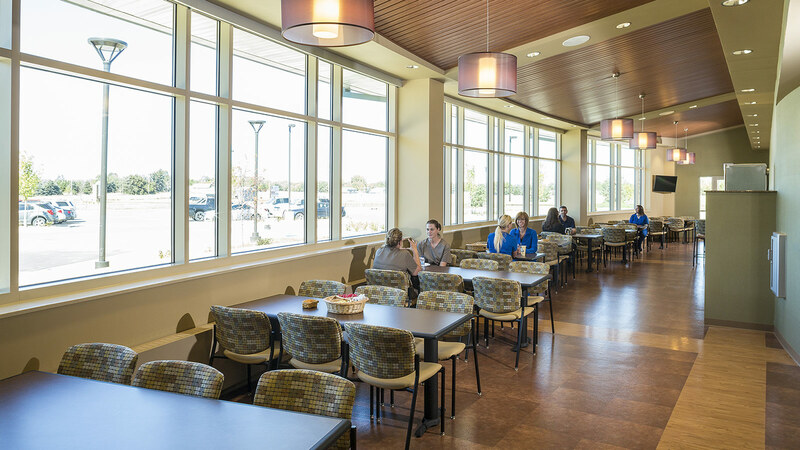 TSP’s team of CAH design experts guided stakeholders through scenario planning to develop a one-story floor plan with a prominent entry and on-stage/off-stage care delivery. The replacement hospital will meet community needs now and well into the future. 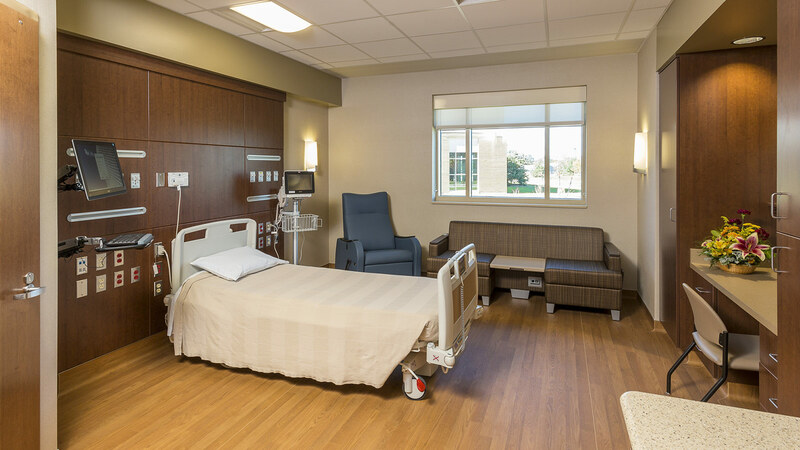 It’s designed to house 20 licensed inpatient beds and a broad range of services including physical therapy, mammography, chemotherapy, wound care, pain management, respiratory therapy, speech therapy, vascular care, radiology, and occupational therapy, and a full-service laboratory. 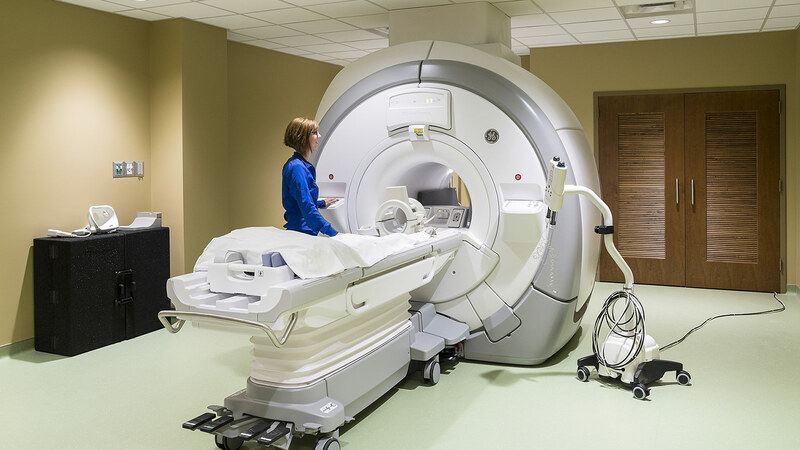 The facility also includes clinical space for 12 full-time local providers and visiting specialists, along with co-located imaging, surgery, emergency, and inpatient departments. Leasable space offers income potential and gives providers a visible campus presence. As the project progressed, the TSP team was able to bring extra value by helping screen and select the Construction Manager at Risk (CMaR). Additionally, we assisted with documentation to secure USDA Rural Development funding. 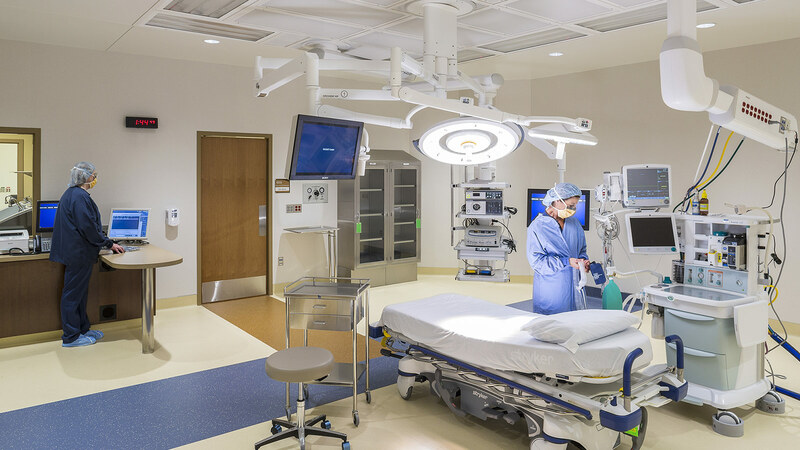 Madison’s new hospital is the first project in the state to use the CMaR delivery method in connection with the federal program, and it is also the largest USDA-funded project in the state. TSP’s close partnership with the CMar is on schedule to deliver 11,000 more square feet of value engineered space that originally programmed – without extending the construction schedule or budget. 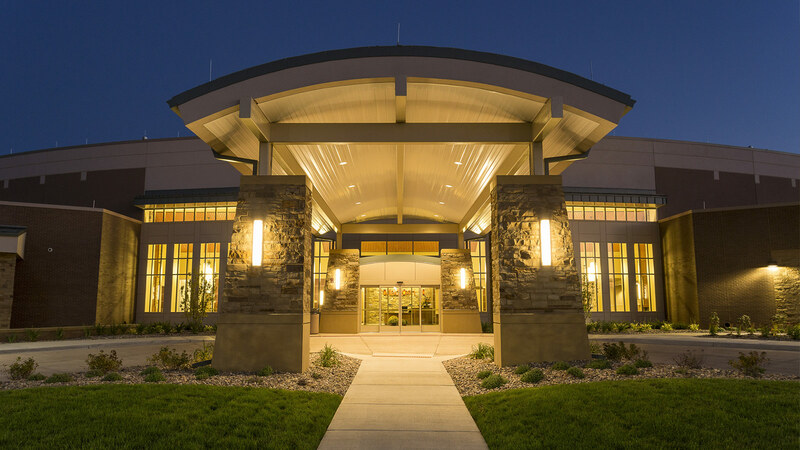 Madison Regional Health System has become a catalyst for local change, prompting several healthcare-related businesses to explore relocation on or near the new medical campus.